In the past month HOMES SALE prices have increased by 5% with days on market up by 8%. The median home price is $1.7 MM. A little longer on market with prices still rising. 185 homes were sold and 208 homes are currently for sale. Final sale price is at an average of 17% over list price. 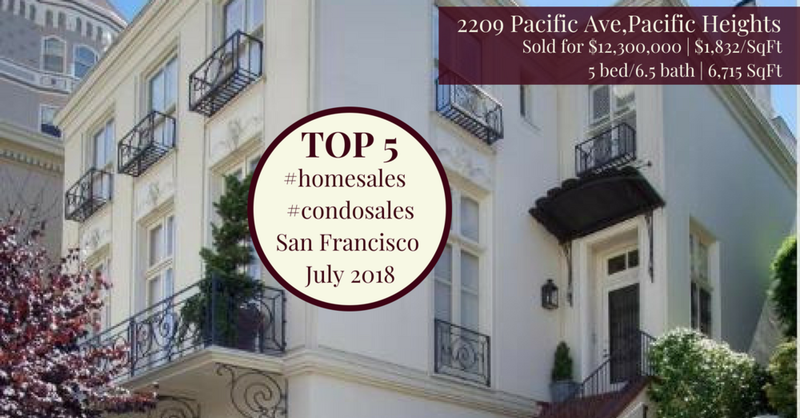 Notable increases in sale over list price are in the Excelsior, Portola, Westwood Park, Sunnyside, Bernal Heights and Glen Park neighborhoods. In the past month CONDO SALE prices have increased by 1% with the same amount of time on market. The median condo sale price is $1.195MM in July. 243 condos were sold and 338 condos are currently for sale. 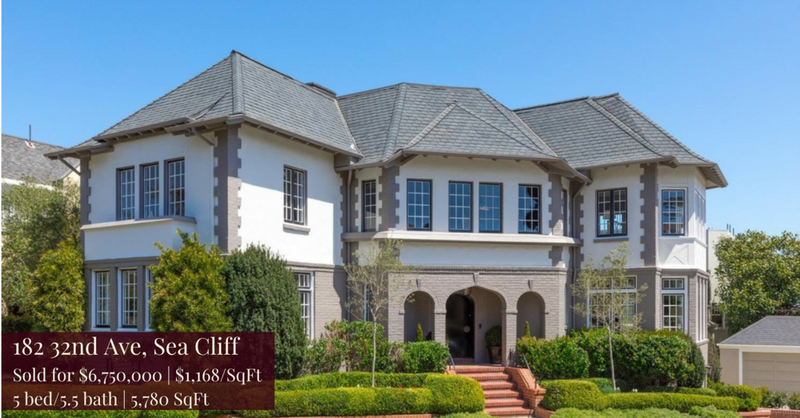 Final sale price is at an average of 11% over the list price. 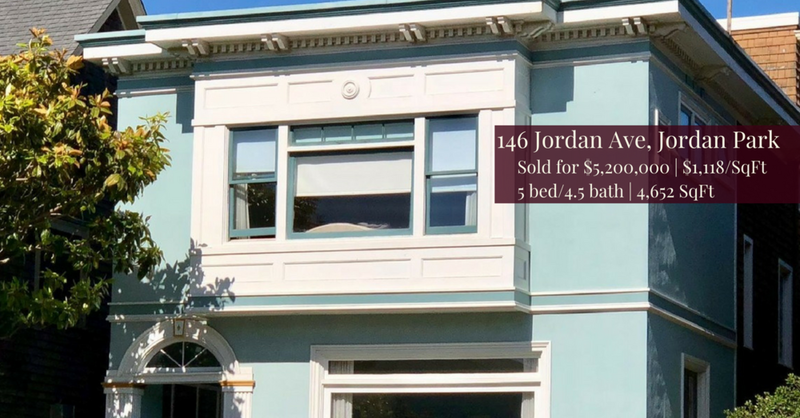 Notable increases in sale over list price are in the Sunset, Castro, Duboce Triangle and not surprisingly, the Noe Valley neighborhoods. Photo Sources in Order of Appearance: Compass, Sotheby's Int. Realty, Compass, McGuire Real Estate, Pacific Union Int. Inc., Sotheby's Int Realty, Compass, Pacific Union International Inc., Sotheby's Int. Realty, Pacific Union International Inc.
Coming SOON!!! 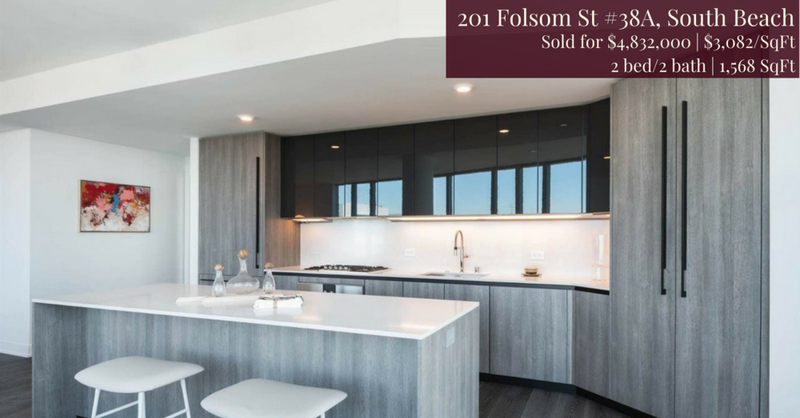 Noe Valley Condo!